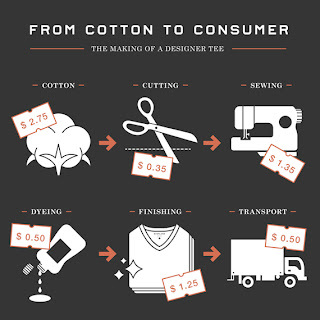 The bones to any great wardrobe is great basics, and quality for the right price can be hard to come by. The Olsens even had to start their own clothing line to find what they considered the perfect t-shirt. Enter, California-based company Everlane. Everlane produces & sells high quality basics like t-shirts & cashmere sweaters at a fraction of the usual retail price. Because they operate exclusively online, overhead costs are low, and so they are able to keep their product prices down, without sacrificing any quality. Huzzah! And at this time they are trying to bring their online shopping to Canada through Crowd Fund, so my fellow Canucks, if you want to bring great basics to your closet, check it out now! 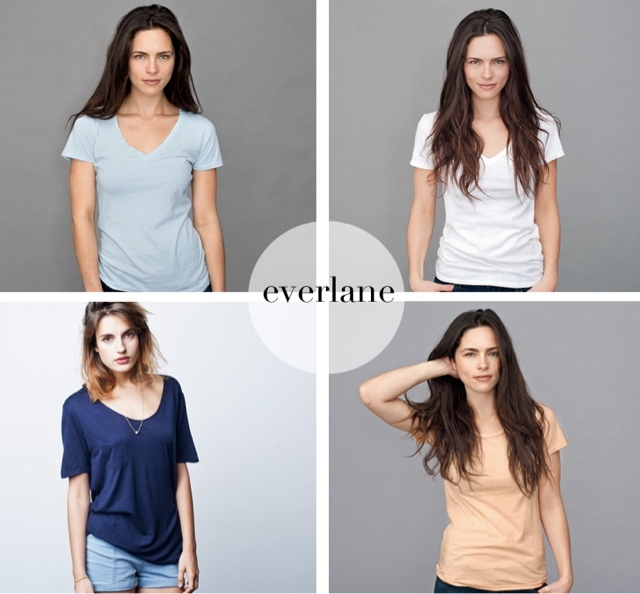 UPDATE - Everlane reached it's Kickstarter goal, and has begun shipping to Canada! Register here, and get to shoppin'.